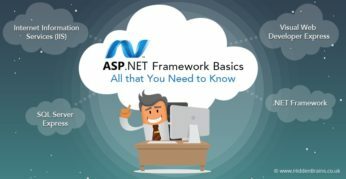 ASP.NET offers three frameworks which are stable & allowing creating great web applications, irrespective of the framework you select and you will get the benefits and features of ASP.NET everywhere. 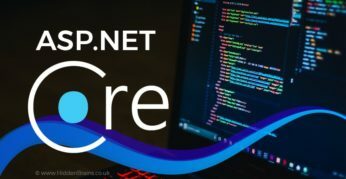 ASP.NET framework is an open source technology used for creating web apps and dynamic websites. 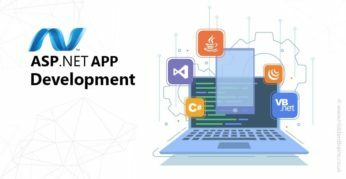 ASP.NET comes with several benefits for developers that are worth knowing.